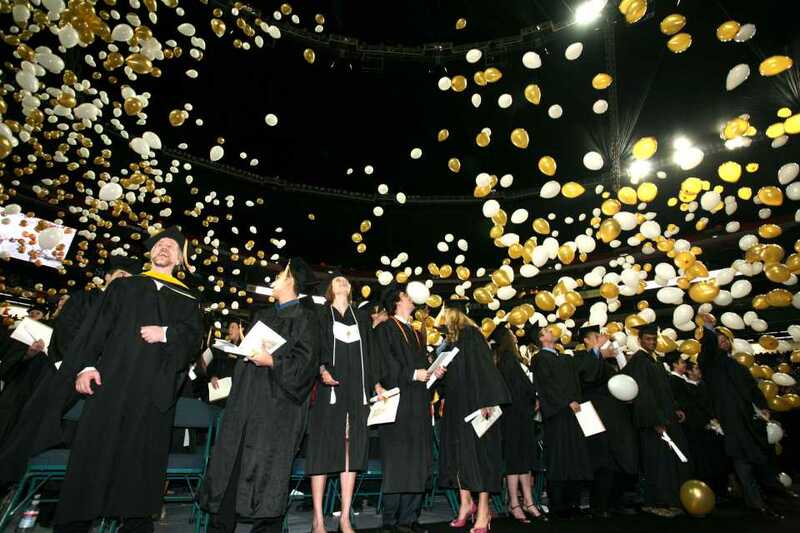 The vast majority of students that attend Tech will go to a graduation ceremony. So naturally, the event should be as good as possible. A few changes are needed in order to produce a better graduation for all. Perhaps the most important of these is the altering of the selection and use of keynote speakers at the ceremonies. Right now, there are two different and sometimes mediocre speakers for each term’s graduation to serve the morning and afternoon events independently. This often leads to dissatisfaction from one half of the graduating class, who wish they could have gotten the other, better speaker. A potential solution could be to secure one stellar speaker and have them speak at both the morning and afternoon events. This way, both groups would be satisfied and witness an ostensibly better speech. Another change worth considering is the merging of the morning and afternoon ceremonies into a single event. This setup would allow more students to witness the graduations of their friends, while also permitting time for more entertainment to be structured into the ceremonies, which would provide an already much needed respite from the hours of calling names. Lastly, the registration and paperwork process to apply for graduation needs to be improved. The process is often unclear in which documents it requires, leading to confusion for students at both the graduate and undergraduate levels. Some students report being so thrown by the procedure that they end up not being able to walk during the appropriate semester, returning to Tech at a later point to do so, and others do not walk at all. Graduation is already run decently well for a reasonably-sized school like Tech, but it could definitely be improved through some of the aforementioned avenues, improving the experience for all.